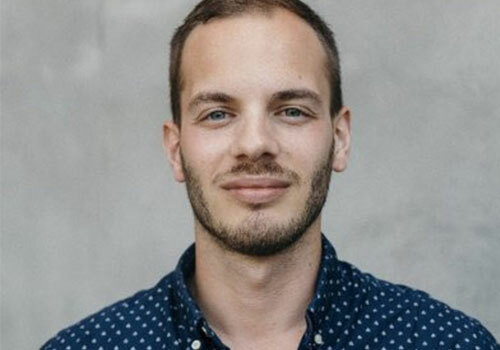 Jan König is one of the founders of Jovo, the first open-source framework that lets developers build voice apps for both Amazon Alexa and Google Assistant. On top of the framework, Jovo builds voice commerce solutions and voice user experiences to help brands get heard in this new computing paradigm. Jovo was one of 8 voice companies to go through the voicecamp accelerator by betaworks in NYC.